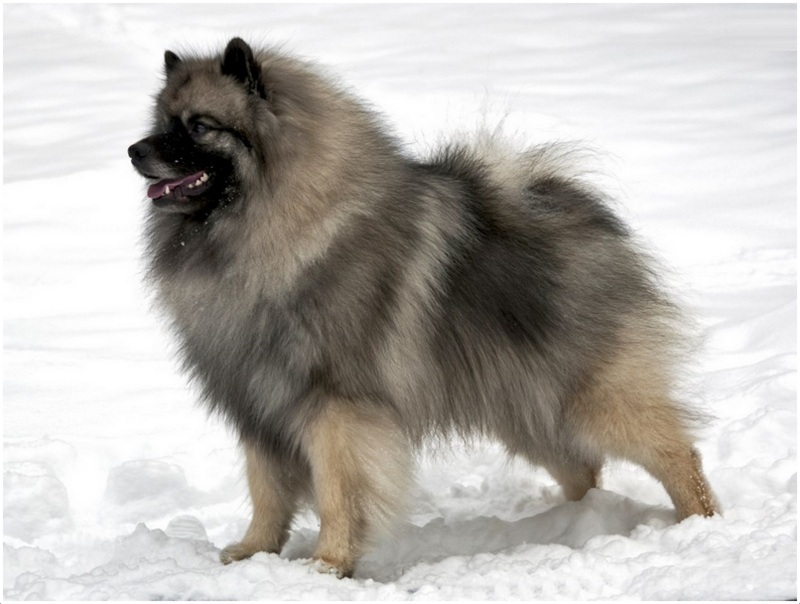 The Keeshond dog is originated in Netherlands and called as German Spitz or Wolfspitz but the name was changed to Keeshond officially in the year 1926. 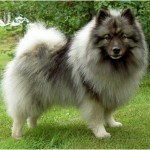 This dog is said to be the close relatives of Chow, Samoyed, Norwegian Elkhound, Finnish Spitz and Pomeranian. 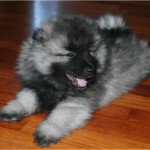 The other names for this dog are Chien Loup, Dutch Barge dog, Smiling Dutchman, Deutscher Wolfspitz. 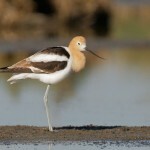 It is also called with the nickname Kees. 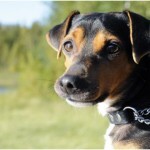 The temperament of the dog is said to be alert, active, friendly, intelligent and playful. 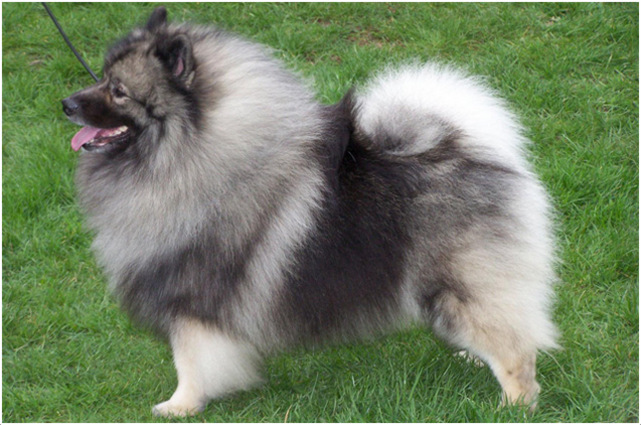 The Keeshond dog is not Hypoallergenic. This dog becomes friends with cats in a short time. It is friendly towards other dogs in a short period. This dog is easy to train and it obeys the commands of the owners very soon. 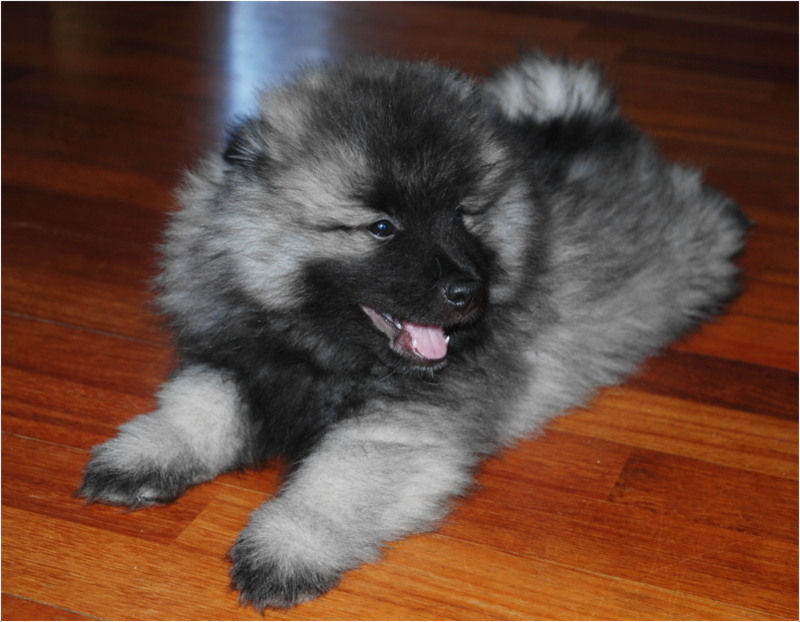 The price of the Keeshond dog puppies is about $800 to $1200. 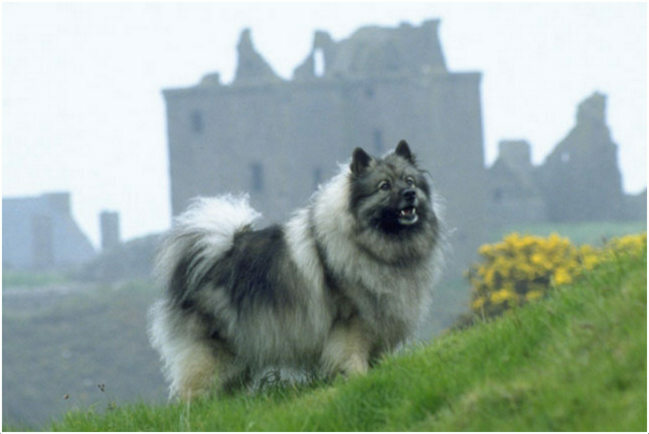 The Keeshond is said to be an excellent watchdog. It barks heavily and it can be controlled by proper training. This dog excels in agility and obedience training. 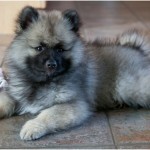 The Keeshond dog is a small sized dog breed and sometimes it is said to be the medium-sized dog too. The muzzle of the dog is medium in length and it has medium eyes with small triangular erected ears. The tail of the dog is medium and it has a double coat. The outer coat of the dog is long, straight and harsh whereas the undercoat is thick. 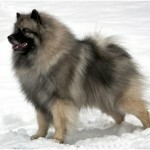 Generally, this dog can be seen in grey, black, silver, grey and black, black and silver. Mostly the color of the dog will be in a combination of black, cream and grey. The weight of the both male and female dogs is about 33-44 lb (15-20 kg). The height of the male dog is about 17-19 inches (44-48 cm) whereas the female dog weighs about 16-18 inches (40-46 cm). 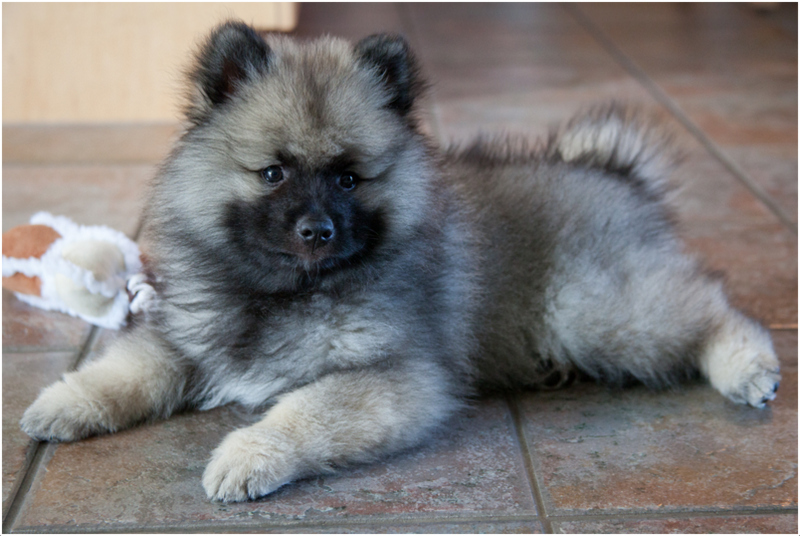 The Keeshond dog is said to be playful, friendly, alert and intelligent. 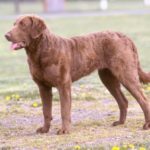 This dog becomes friendly with all the family members in a very short time and kids love to play with the dog all the time. These dogs are quick learners and it entertains everyone with its funny attitude. 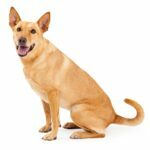 This dog breed is generally healthy, but few times it may prone to health disorders just like all other dogs. The common health issues observed in this dog are Hip Dysplasia, Progressive Retinal Atrophy (PRA), Addison’s Disease, Epilepsy, cataracts, Hypothyroidism, Patellar Luxation, Von Willebrand’s Disease, Diabetes Mellitus and Cushing’s disease.A proper care is required for the dog in order to keep it safe from health disorders. 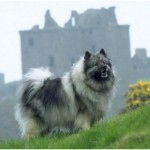 The Keeshond dog needs quality and healthy dog food and it is highly recommended not to over feed the dog. Over feeding leads to obesity and so it is suggestible to prepare a food schedule for the dog and feed it limitedly. For drinking, use only clean drinking water. This dog can adapt for apartment living but a small-sized yard keeps the dog active and alert all the time. It doesn’t tolerate the hot temperatures but can withstand the cold climate. The owners should provide daily walks for this dog and it needs daily limited exercise. Sometimes, this dog spins in circles indicating that they need some more exercise. It is very active and always keeps on entertaining. On an average this dog can give birth to 2 to 4 puppies. The small puppies should be raised with extra care and attention and it is advisable to consult the vet in case of an emergencies. During the time of daily walks, the owner should supervise the dog properly and shouldn’t let any other big animals to approach near the dog. It may bark at other animals and grab the attention, so proper supervision is required. 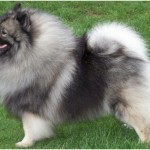 The Keeshond dog should attain a proper age before breeding and it is advisable to have the breeding by professional so that it can give birth to healthy puppies. 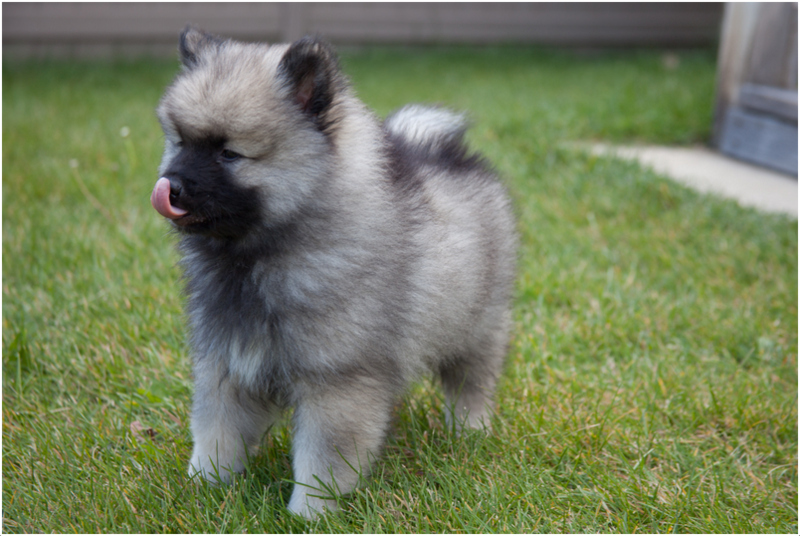 The average lifespan of the Keeshond dog is 12 years but upon proper care, few dogs can live up to 14 to 15 years. 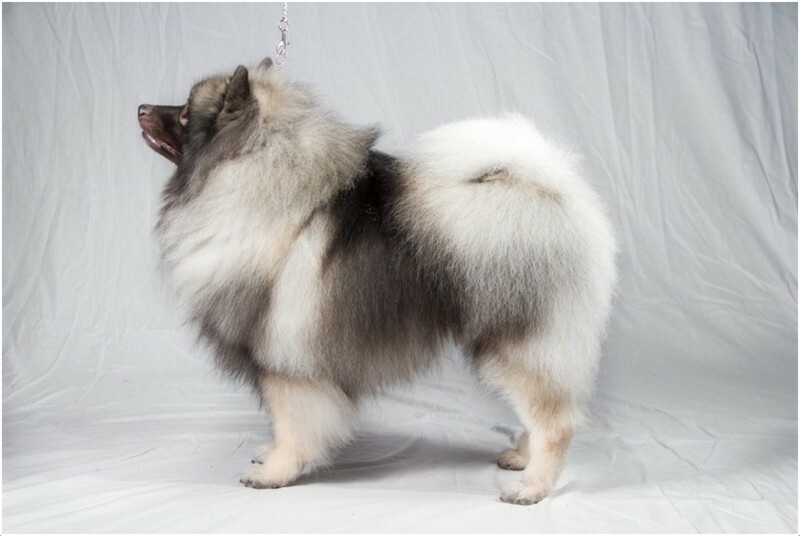 Weekly brushing is recommended for this dog and make it bath whenever necessary. Check and clean the ears regularly to keep the ear infections away and brush the teeth twice a week. 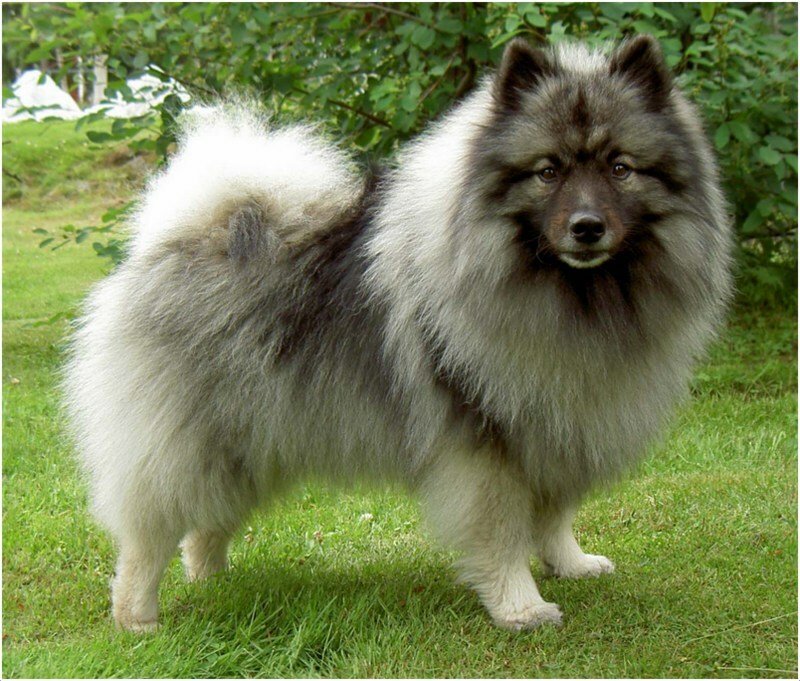 The male Keeshond dog sheds its undercoat once in a year and female dog sheds twice a year. It takes almost two weeks to complete the shedding. 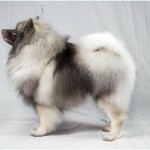 Regular grooming is sufficient for the dog to keep it clean and fresh.